Garden, Courtyard, Road, Outdoor, Etc. What happens if there are cloudy days? Electrical energy is stored in the battery each day, and some of that energy is used to operate the light at night. Generally, we design your system so that the battery will operate the light for five nights without charging. This means that, even after a series of cloudy days, there will be plenty energy in the battery to power the light each night. Also, the solar panel will continue to charge the battery (although at a reduced rate) even when it is cloudy. How does the light know when to turn on and turn off? 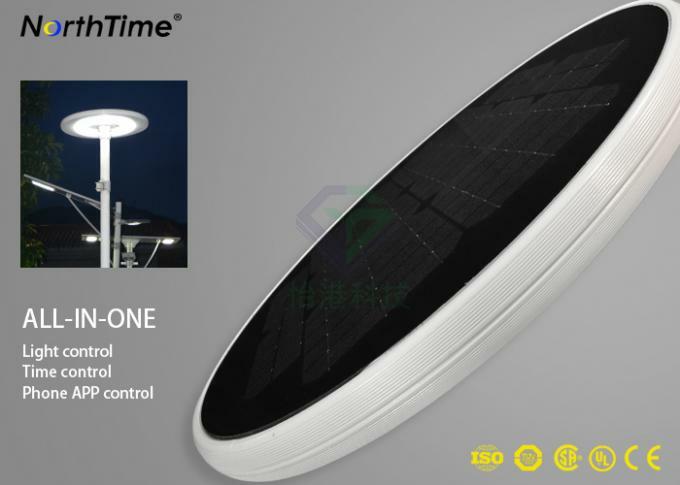 NorthTime’s solar controller uses a photocell and/or timer to control when the light will turn on, when the sun goes down, and to turn off when the sun comes up. The photocell detects when the sun comes down and when the sun comes up again. 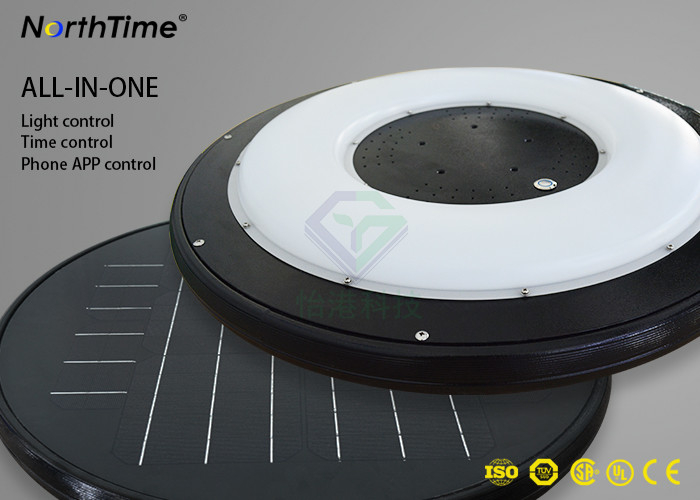 NorthTime can make the lamp last anywhere from 8-14 hours, and this varies on the customer’s needs. 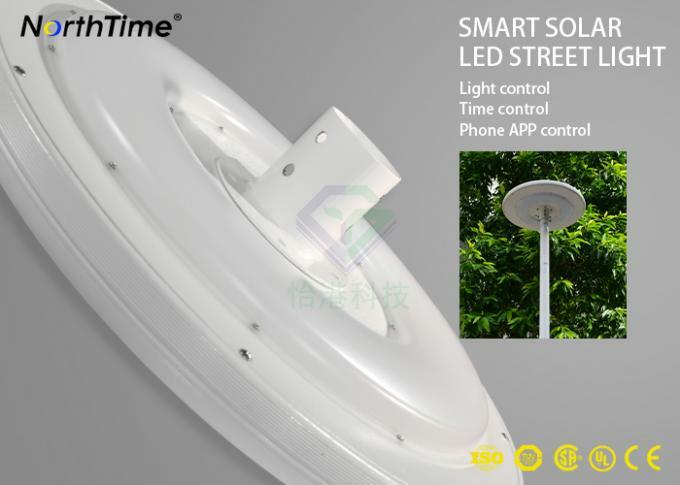 The solar controller utilizes an internal timer that is pre-set for a specific number of hours to determine when to switch the light off. If the solar controller is set to leave the light on until dawn, it determines when the sun rise (and when to switch the light off) by means of voltage readings from the solar panel array. 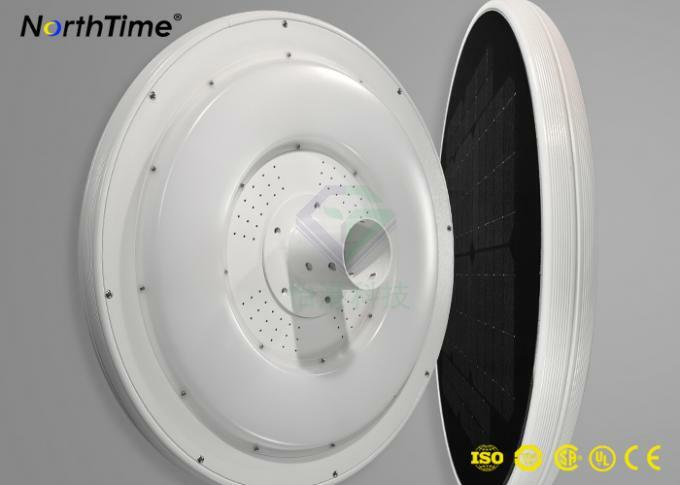 What is the typical maintenance schedule for a solar lighting system? There is no regular maintenance required for a solar lighting system. However, it is helpful to keep the solar panels clean, especially in a dusty climate.